Motaquip or Similar brand (photo for illustrtion only) Used by Thorn production to coat eccentrics, seat posts, and bolt threads to prevent siezure. 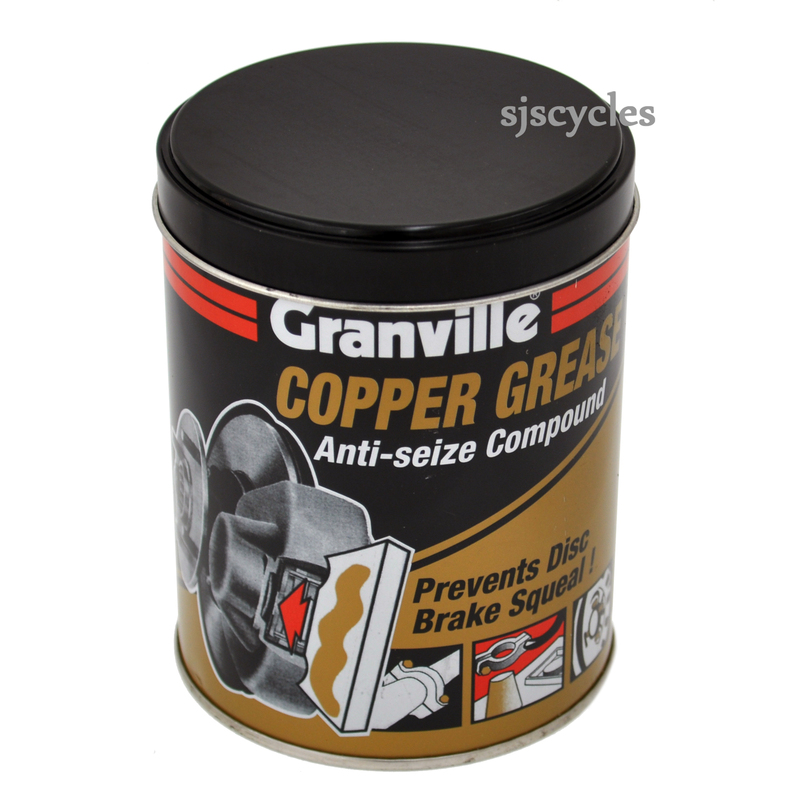 This Product is also suitable for industrial and automotive applications and has the capacity to prevent instances of brake squeal (on motor vehicles not pedal cycle brakes! ).